Due to limited human presence in the area this critical lion population has previously been very healthy, growing enough for dispersing youngsters to supplement nearby populations where livestock attacks often lead to retaliatory killing. In recent years, however, influxes of livestock herders have upset this balance, and cattle predation in Laikipia needs to be directly addressed in order to avoid increasing conflict. Lion Landscapes works in partnership with local stakeholders to develop holistic projects that support lions, their prey, the habitat and local people. A comprehensive GPS collaring regime allows hourly tracking of all lion groups (prides and male coalitions) in the area. Information from this is provided instantly to herders through a smartphone app (a technology they already use). This provides advance warning of when lions are close to cattle, enabling targeted guarding and deterrent activities. 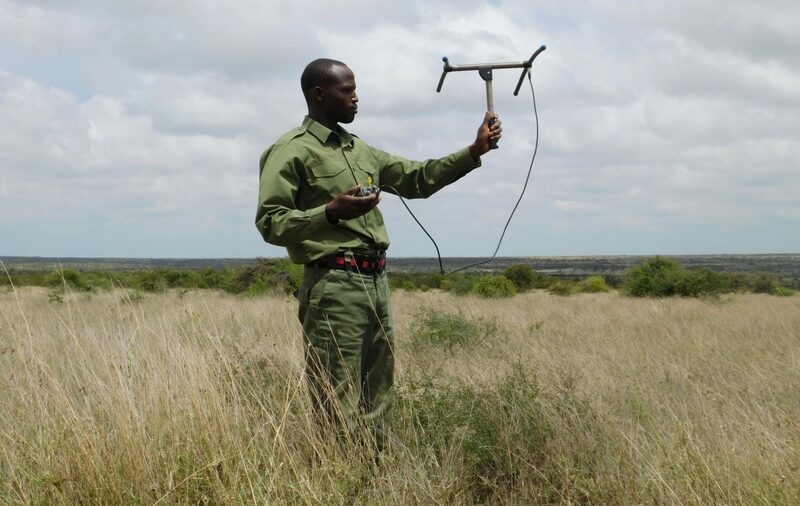 Systems of lights and alarms are also put in place and automatically triggered by the proximity of collared animals, further deterring them and alerting herders on the ground. The regular monitoring of lion movements also increases the herders’ interest and sympathy towards the animals. Beyond this core project, Lion Landscapes also participates in various projects involving community engagement, research, and trialing of new mitigation techniques. Tusk has supported the ongoing costs of the collaring and monitoring programme. With the arrival of new livestock an ongoing threat, the system needs to be fully functional at all times to respond to this unpredictable situation. The lions of Laikipia are a vital component of the central Kenyan ecosystem. This innovative and effective project needs continued funding to secure their survival.